Beauty, tranquility, and quality! Everything you could ask for in one peaceful setting with scenic views. 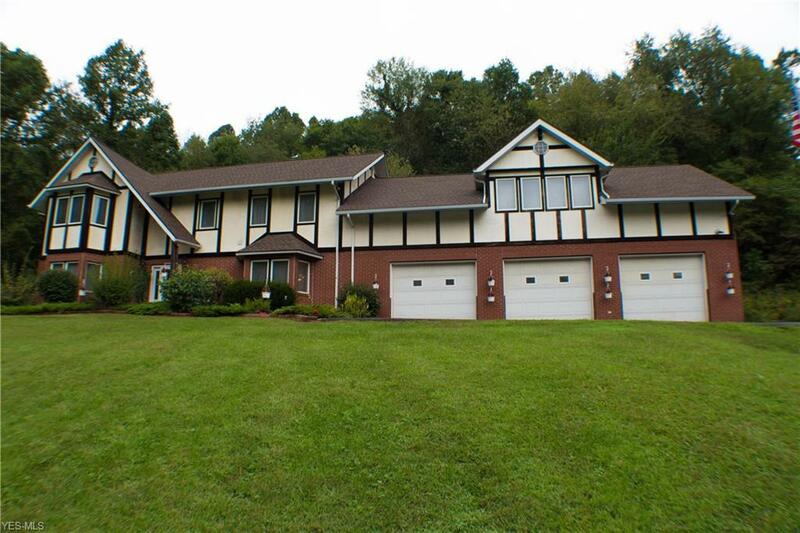 This 6 bedroom, 4 bath home is nestled on 15 private acres located just minutes from town. With 4362 square feet, you will have plenty of room inside too. 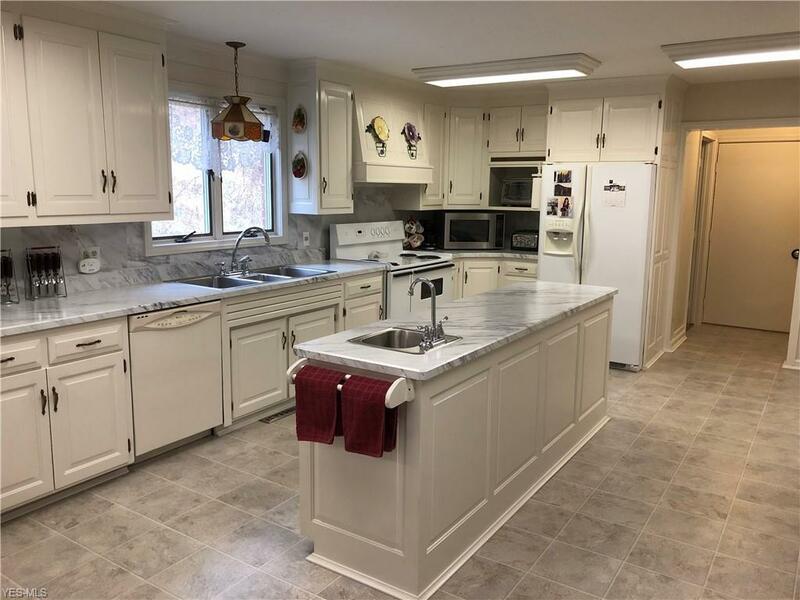 Over $200,000 worth of updates to the property including roof, gutters, furnace/ac, whole house generator, flooring, wainscoting, paint, two radon systems, distribution box, and toilets. 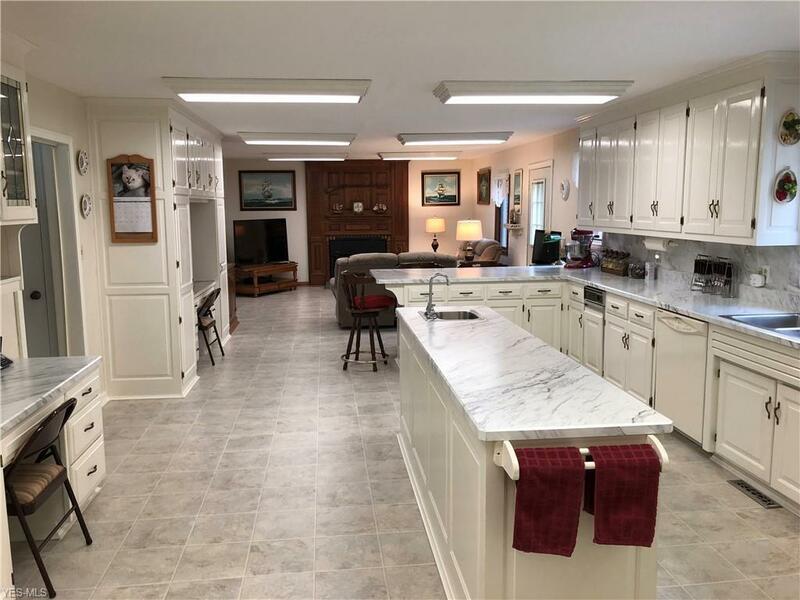 The house includes 4 large eat-in kitchen with refinished cabinets and newer counters. 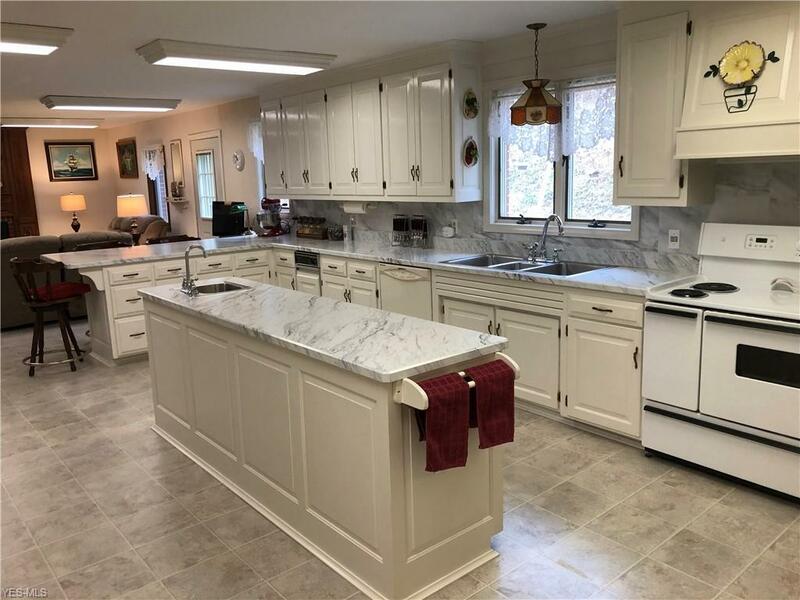 The island also provides plenty of storage and counter space for cooking. The sitting are off the kitchen includes functioning wood burning fireplace. Beautiful glass doors lead into the living room. A large bay window showcases the natural setting and breath-taking views. The master suite has two large closets and a full bathroom. The second floor laundry room, with walk up attic makes life convenient. The oversized 3 car garage provides plenty of room and storage. Attached above the garage provides a spacious, open concept, 2 bedroom apartment with full bath. The apartment can be accessed through the second floor or through a separate entrance to the garage. If that isn't enough, the shed will stay!